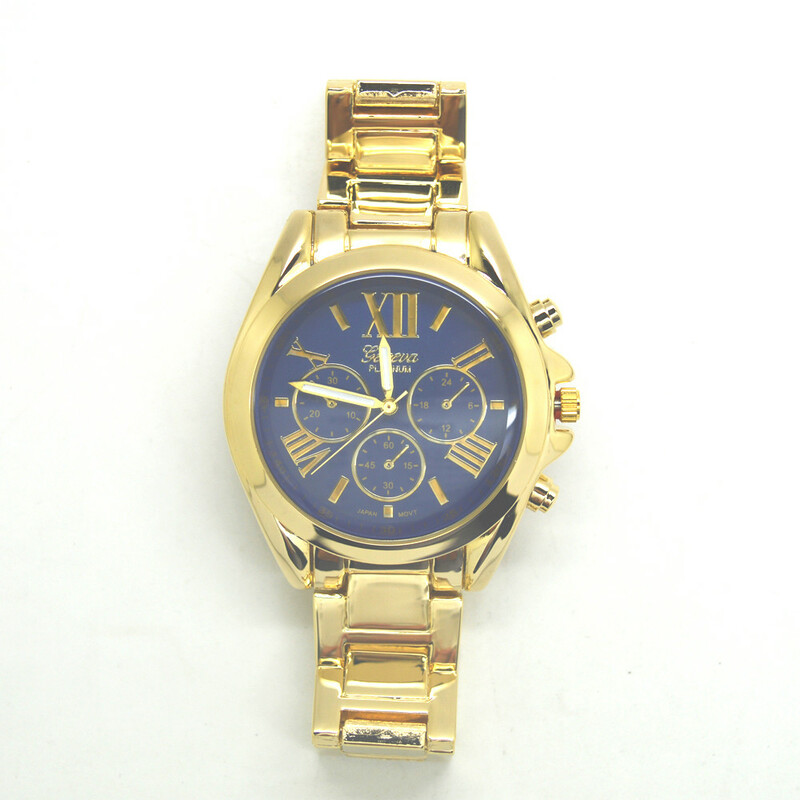 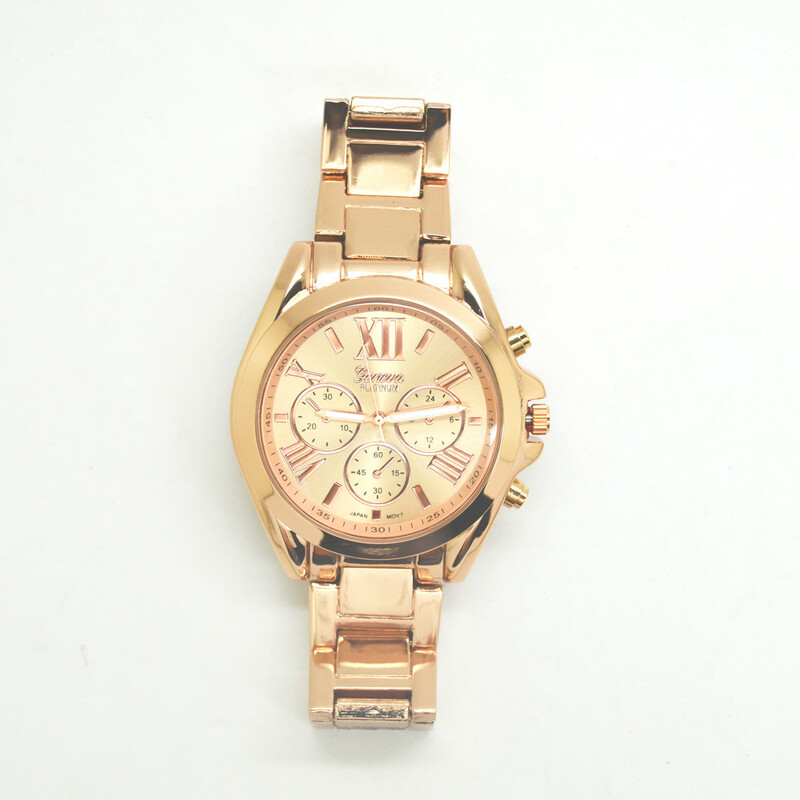 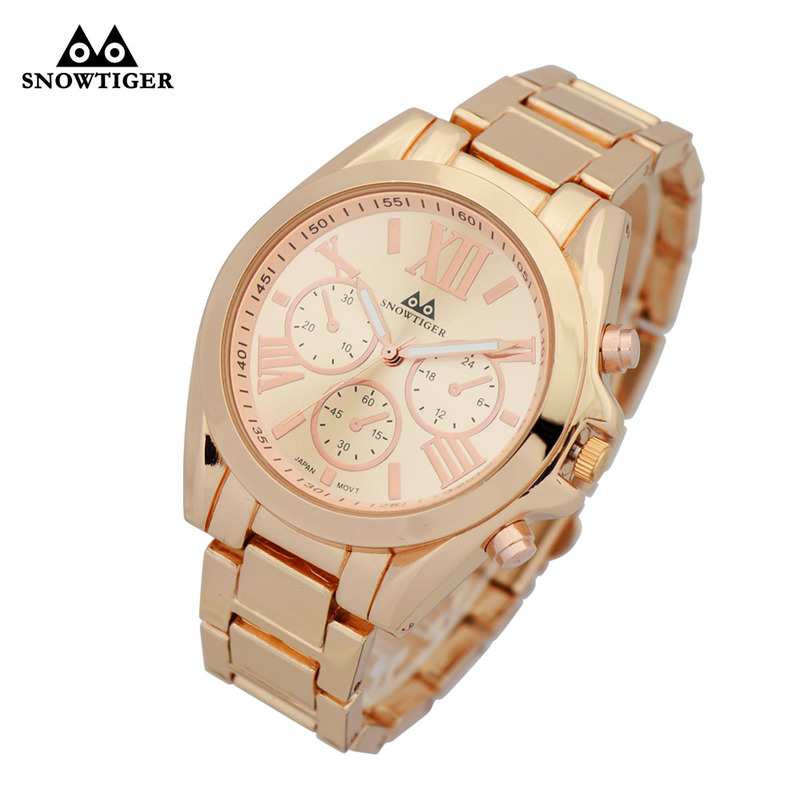 Shiye watch Co.,LTD is a professional watch manufacturer,dedicated to strict quality control and thoughtful customer service. 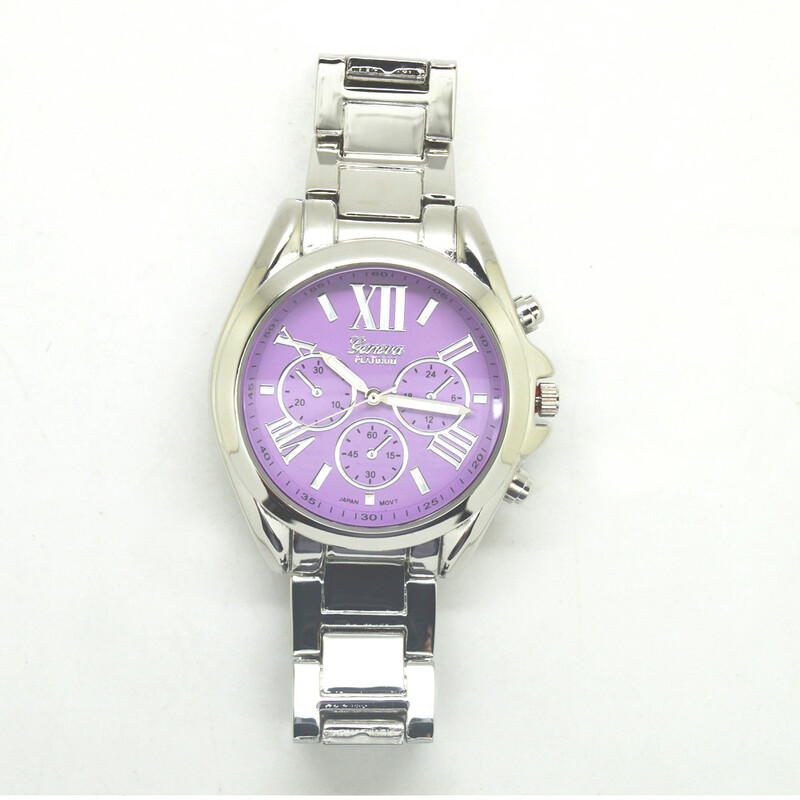 Factory direct selling can provide you high quality and best price. 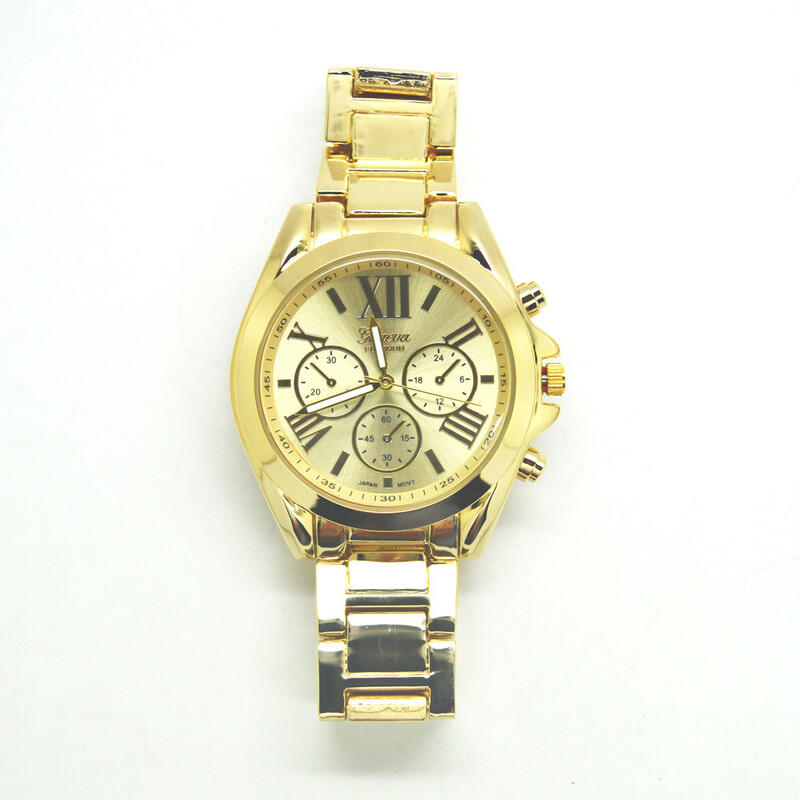 Also OEM and ODM orders are welcomed. 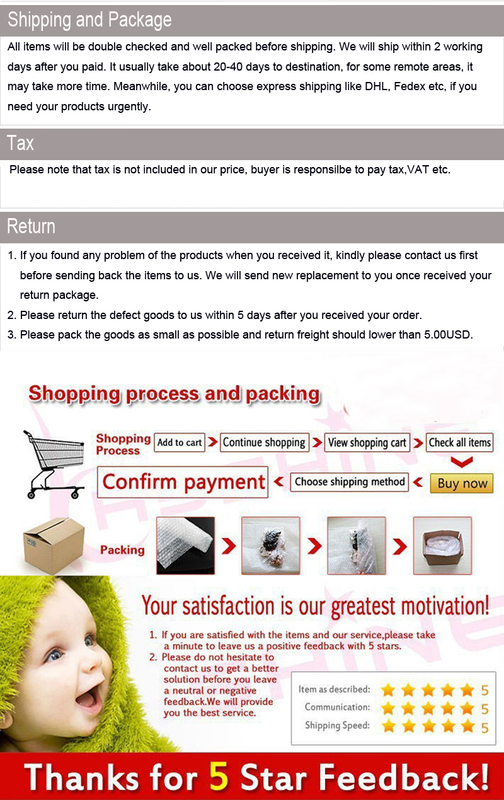 Wholesale orders or customized orders please feel free to contact us, thank you. 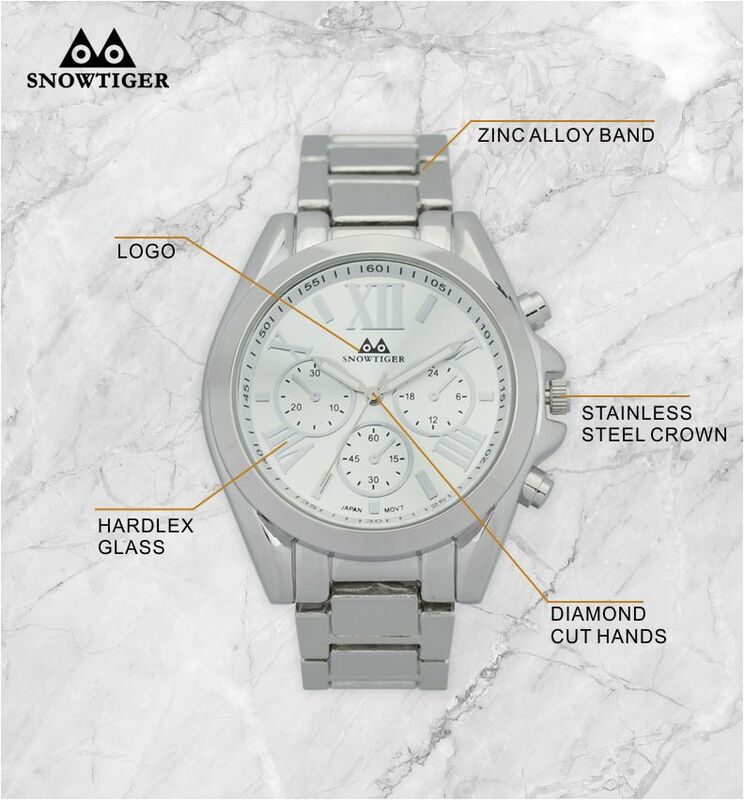 – Durable stainless steel back & metal band.